In 1986, California voters approved an initiative in an effort to bring awareness to a growing concern regarding exposure to toxic chemicals. Formally referred to as Proposition 65, the Safe Drinking Water and Toxic Enforcement Act of 1986 sought to provide a full list of potential chemicals linked to causing cancer and birth defects. 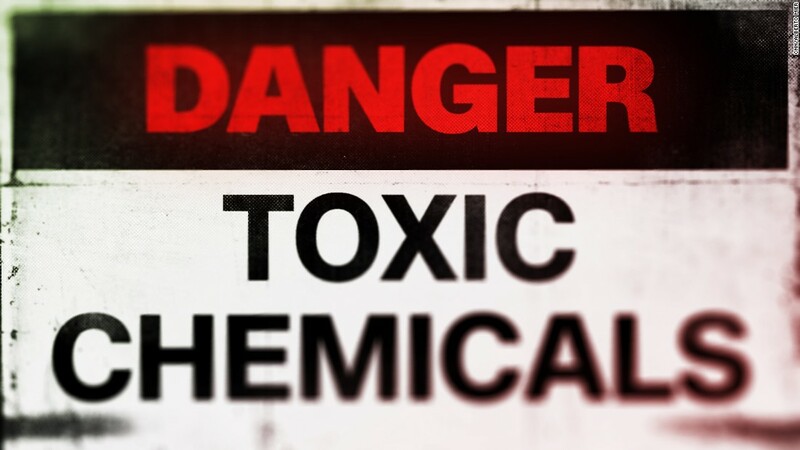 Since it was first published in 1987 by the Office of Environmental Health Hazard Assessment (OEHHA), the list has grown to include over 800 chemicals. In addition to bringing awareness to the masses, Prop 65 also requires businesses to identify any harmful amounts of chemicals in the products their consumers purchase. In order to allow people to make safe and informed buying decisions, this regulation prohibits businesses from knowingly emitting harmful chemicals into the ground and sources of drinking water. In compliance with the People’s Right-To-Know Laws, Proposition 65 helps consumers make more informed decisions regarding the products that they are exposed to. Unfortunately, there was a time when transparency wasn’t enforced, and as a result, many people were harmed with no accountability. Because of this, companies would dump tons of toxic chemicals into the ground without any environmental or legal obligation. The last thing we need is another incident like the Pacific Gas and Electric Company of California in 1993 when the company was sued for dumping over 370 million gallons of chromium tainted wastewater into ponds around the town of Hinkley, California, causing thousands of cancer outbreaks to the Hinkley residents. While I’m sure Erin Brockovich would have no problem building a case against yet another knowingly destructive company, Prop 65 is determined to keep the public informed. There are several warning labels to pay attention to when purchasing electrical devices. 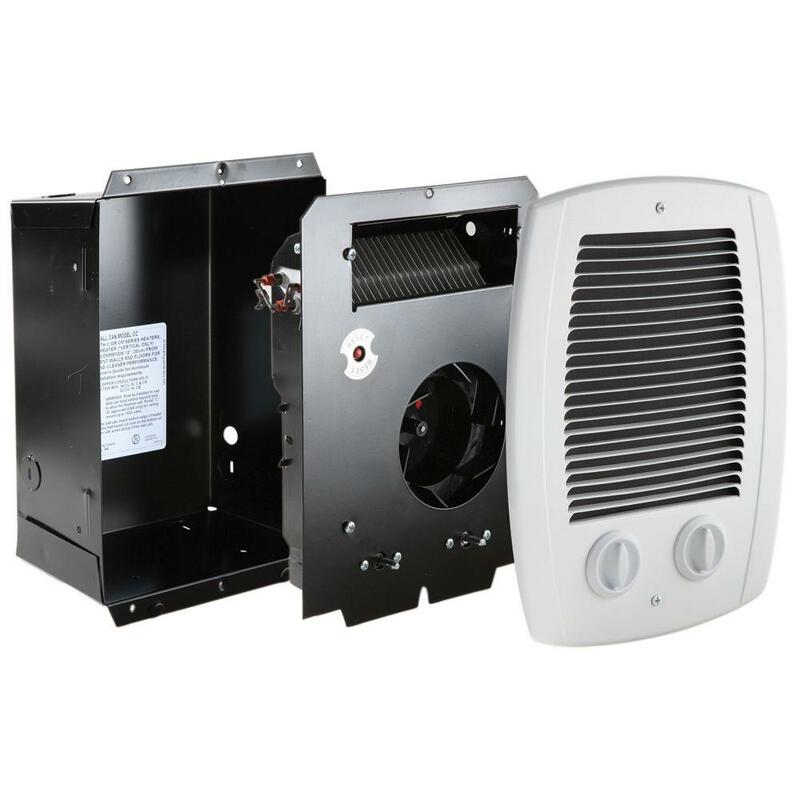 Cadet Heating and Klein Tools are two of the many companies that have made changes to their product labeling. 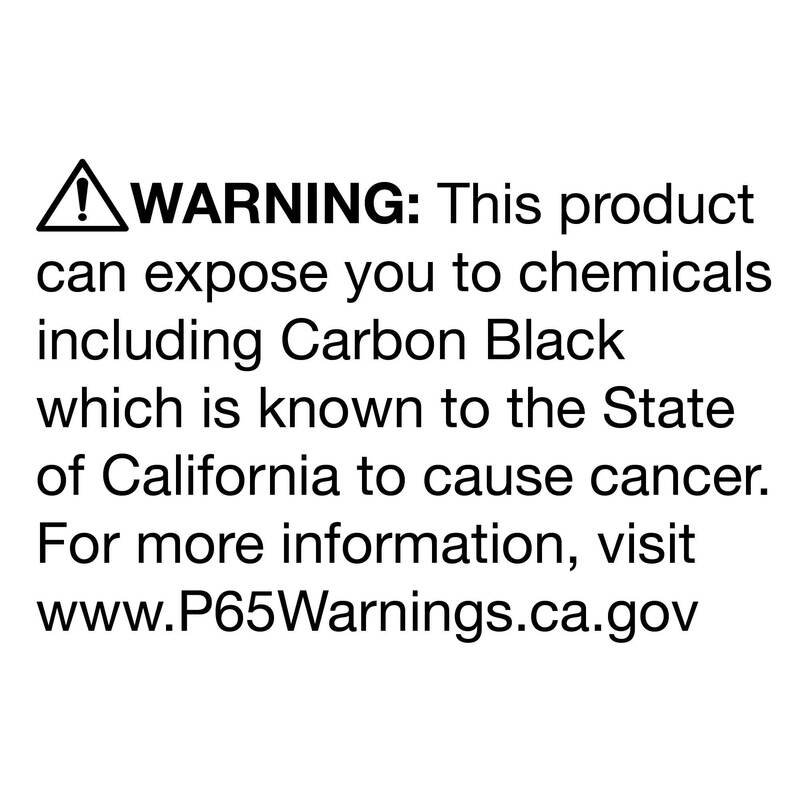 Since amendments have been made to Prop 65, all products produced after August 30, 2018 must be labeled with the appropriate exposure warnings. How Does Prop 65 Hold Businesses Accountable? Proposition 65 requires that all businesses provide a clear warning label before exposing consumers to one or more of the listed chemicals. 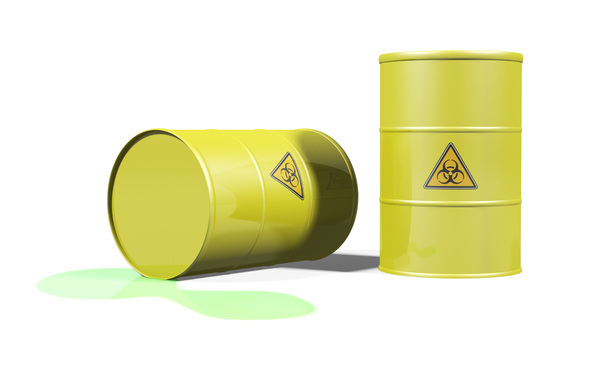 Once a chemical is listed, a company has exactly 12 months to comply with the warning requirements. If, for whatever reason, a business is found in violation of Proposition 65, a court may order the company to pay up to $2,500 per day for each violation. The OEHHA has set of “Safe Harbor” levels which basically refers to the level of exposure a certain chemical possesses. Products with chemical amounts lower than this level are not required to have a warning label. Businesses that cause exposures greater than the safe harbor level must provide Prop 65 warnings. These safe chemical levels are noted to be about 1,000 times lower than levels set by federal agencies, such as the FDA, EPA, and World Health Organizations. What’s Included in the PROP 65 List? There are currently 800 listed chemicals that range from synthetic to natural compounds and get updated annually. Each chemical is categorized and linked to carcinogenic (potential to causing cancer), reproductive, or developmental toxicity. Some of the chemicals listed include additives and ingredients found in pesticides, food, drugs, and dyes. Additionally, there are several chemicals listed that are used in manufacturing and construction as well as byproducts of industrial chemical processes. Are any businesses exempt from Prop 65? Yes. Small businesses with less than 10 employees, government agencies, and public water systems are exempt from the warning label requirements. Are products that carry a Prop 65 label safe to use? 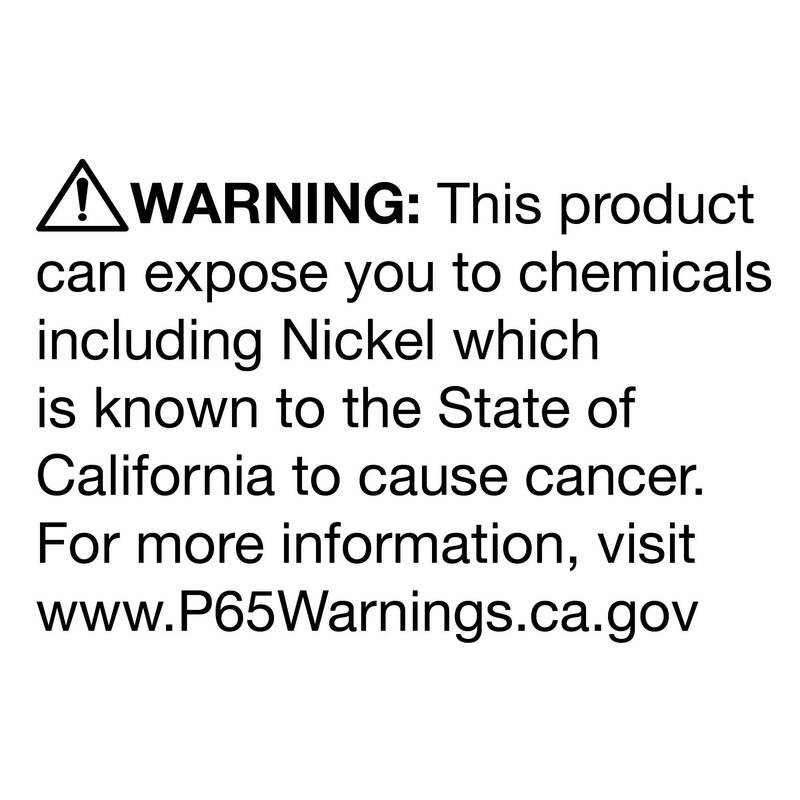 The sole purpose of Prop 65 is to keep consumers informed about toxic chemicals that are known to cause cancer, reproductive, and developmental issues. A warning label doesn’t necessarily mean that a product is in violation of any safety standards but rather keeps everyone in the know. Should there be any issues regarding product safety, your states’ Department of Public Health, the federal Food and Drug Administration, and the federal Consumer Product Safety Commission will make those regulatory decisions. Does OEHHA provide the necessary documentation for businesses to release? No. OEHHA does not provide Prop 65 warning signs or labels. Companies are responsible for providing all warning labels for all products exposed to the listed chemicals. Share your thoughts and concerns with us in the comments below! It’s no fun if the homie can’t have none. If you enjoy perusing all things architectural design and LED lighting, follow us on Instagram! California JA8/Title 24 Certification: What This Means for You? GFCI UL 943 Updated: What This Means for You?